Vellore District Court, Tamil Nadu want to hire eligible, proficient and work oriented aspirants at the 72 vacant positions of Steno-Typist, Night Watchman & Other. 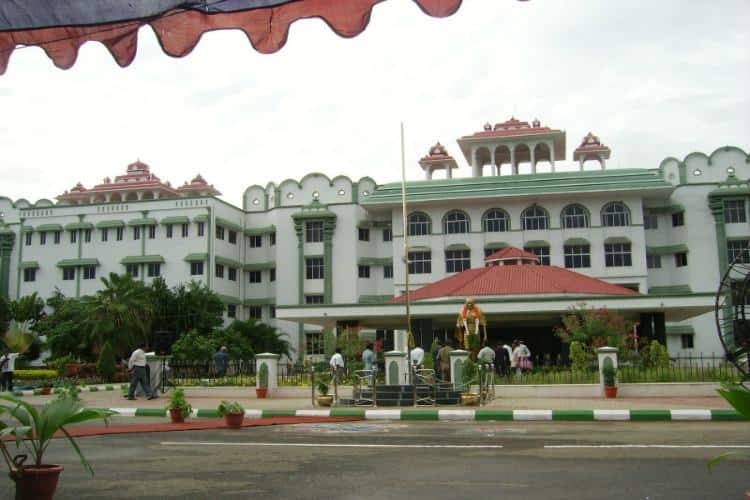 Through Vellore District Court Recruitment 2019 notification organization has invited application form from the eligible aspirants to apply for the said vacant positions. Thereafter go to “Recruitment 2019 - For Various posts in Civil Unit of Vellore District” section and hit on the “Recruitment Notification 2019-Civil Unit of Vellore -Tamil and English-.pdf” link. Notification details will appear at your screen. Print an application form and fill it in the prescribed format. To "The Principal District Judge, Principal District Court, Vellore- ­632 009."